Shakespeare and Verdi, two colossal creators at the height of their dramatic genius, unite to create an overwhelming masterpiece. 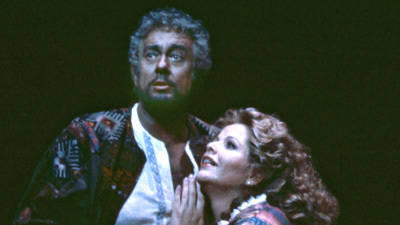 Clarion-voiced tenor Johan Botha is Otello, the acclaimed warrior, hero, and ruler, who is insidiously destroyed by his own inner weakness and insecurity. 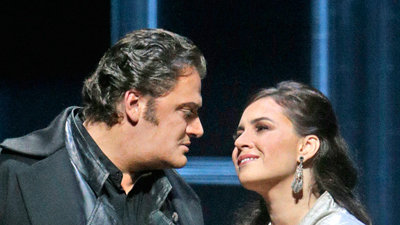 Carlo Guelfi is his malicious, conniving aid, Iago, and Renée Fleming sings his beautiful wife Desdemona. This is tragedy at its most searing.